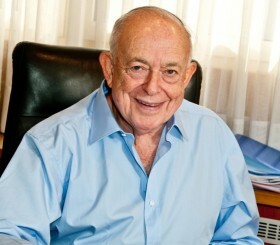 Leibler occupied senior roles in the World Jewish Congress, the umbrella organisation representing global Jewry, including Chairman of the Governing Board and Senior Vice President. In 2004 Leibler confronted the leadership over the issue of governance, financial transparency, and financial irregularities. He called for an independent audit but was demonized by those seeking to cover up the issue and ultimately forced to leave the WJC. The issues were subsequently investigated by the New York Attorney General whose report vastly exceeded Leibler’s initial charges of irregularities. The WJC subsequently filed a $6 million libel against Leibler in the Israeli courts but were obliged to withdraw the action less than six months later. 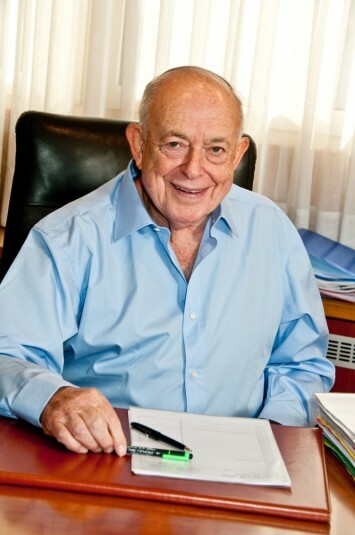 Leibler was fully vindicated with the election of Ronald Lauder as the new President and retirement of all those involved in the cover up and the scandals.